Our family has officially entered the wasteland of carpooling. Not familiar with that? Allow me to explain. There comes a time in your child’s life when they’re old enough to have lots of activities but young enough that they can’t drive yet. You, as the parent, find yourself trapped in a never ending cycle of drop off and pick up. 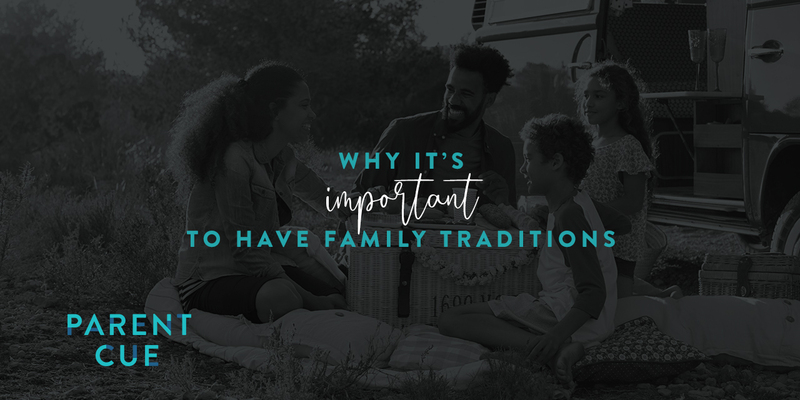 You can try your best to pool your efforts with other parents, but that only does so much. And let’s be honest, there’s always at least one parent who doesn’t pull their weight and never shares in the driving. That person is who Christ was referring to when he said that we were supposed to love our enemy. The temptation is to think that carpooling is just one of the many challenges that come with parenting, but I know a secret. Carpooling is one of the best ways to really know your kids. 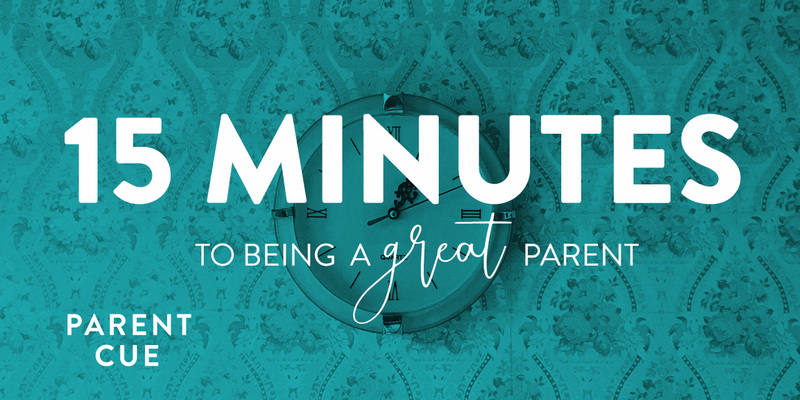 Those 15 or 30 minutes offer you a window into who your kids really are. Why? Because for a few minutes, you get to see them interact with their friends. You get to see where they fit in the social circle. You get to hear them laugh and giggle and share stories. It’s a perfect peek into a world you might have smaller access to as they get older. I used to despise driving around all the time, but now I see it for what it really is. A chance to connect. Is it always easy? Nope. It’s not. Sometimes, in the midst of a really busy week, it’s the last thing you want to do. I get that, I honestly do. But trust me, there will come a time when they’re driving and you won’t have those minutes together anymore. It’s just a phase. Don’t miss it. 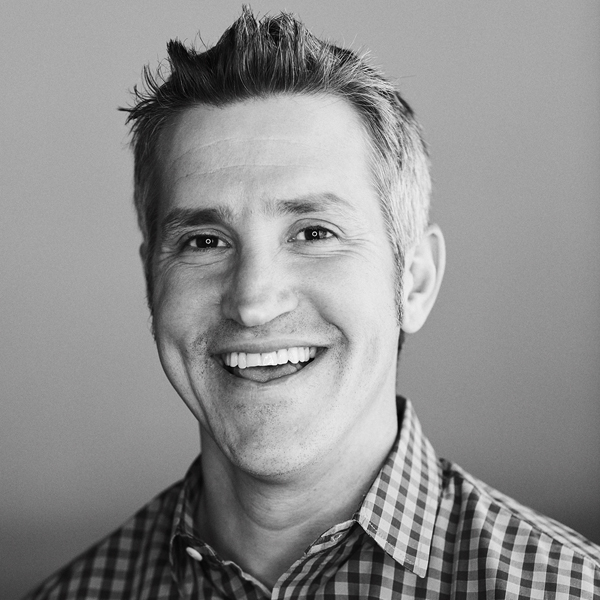 Jon Acuff is the New York Times Bestselling author of six books, including "Finish, Give Yourself the Gift of Done." He lives in Franklin, TN with his wife and two daughters.